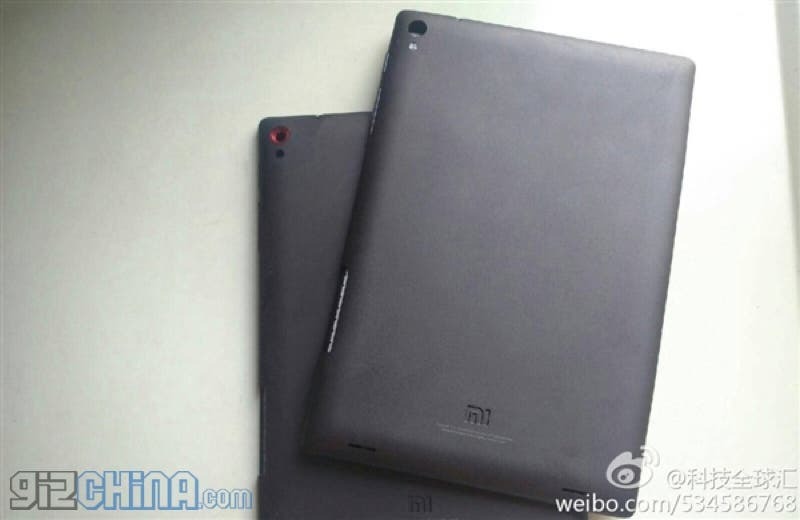 Again with the Xiaomi tablet leaks, only this one actually looks more like a tablet and less of a Magic Trackpad. 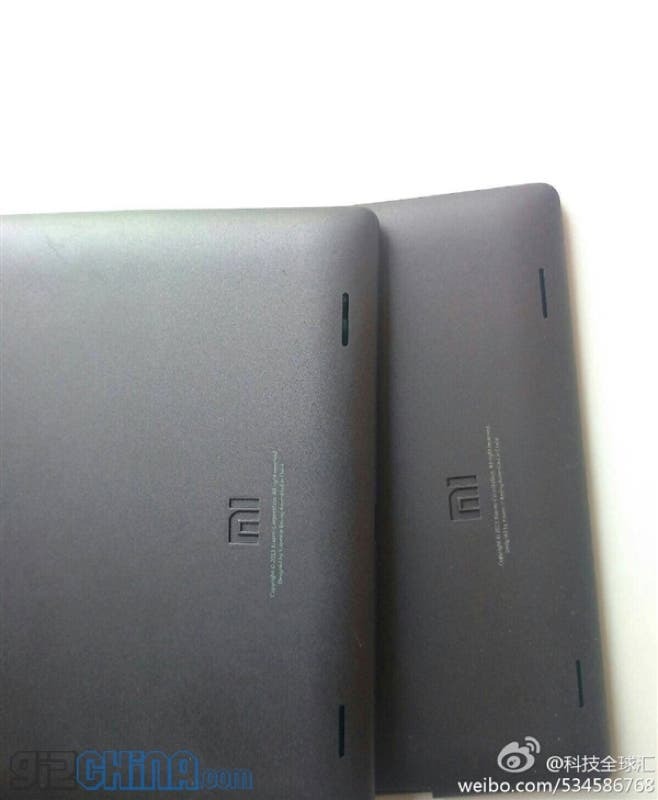 With the sheer number of ‘insider’ reports, leaked photos (like these) and other rumours, it seems we are no longer waiting to see ‘if’ Xiaomi will launch an Android tablet but ‘when’ will they launch it. 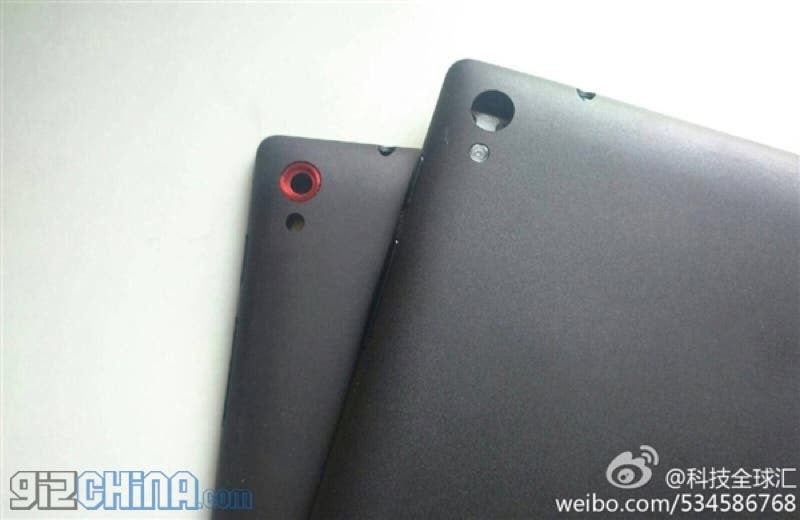 Original leaks came late last year even before the announcement of the Xiaomi Mi3, even with so much time passing details of the purported tablet haven’t changed much. According to the latest leak the Mipad will be similar in design to the iPad mini, and feature either a plastic or metal body, 720p display, and Snapdragon 400 chipset giving the device 4G LTE! An Adreno GPU, 1GB RAM, 8GB internal memory, 8 mega-pixel rear camera and Android 4.3 make up the rest of the specs. If pricing is competitive, and there is no reason it shouldn’t be, the Xiaomi tablet could conquer the Chinese tablet market with ease! 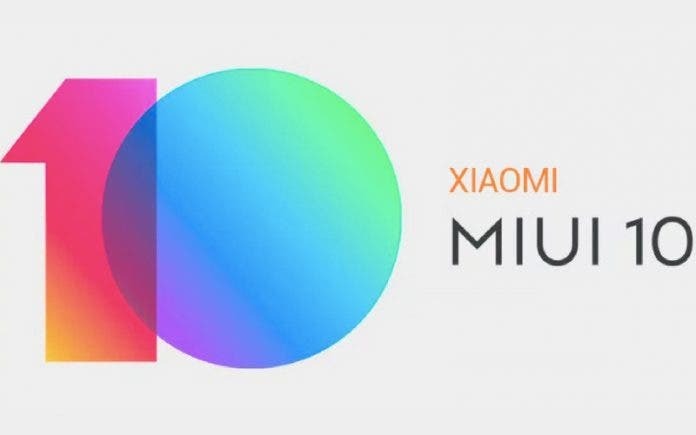 Xiaomi are going to be holding a press conference and launch a mystery new device on the 23rd April in Beijing, will they also launch a tablet? Lets wait and see! Next With a 5300mAh battery, the Philips W6618 is the king of endurance smartphones!